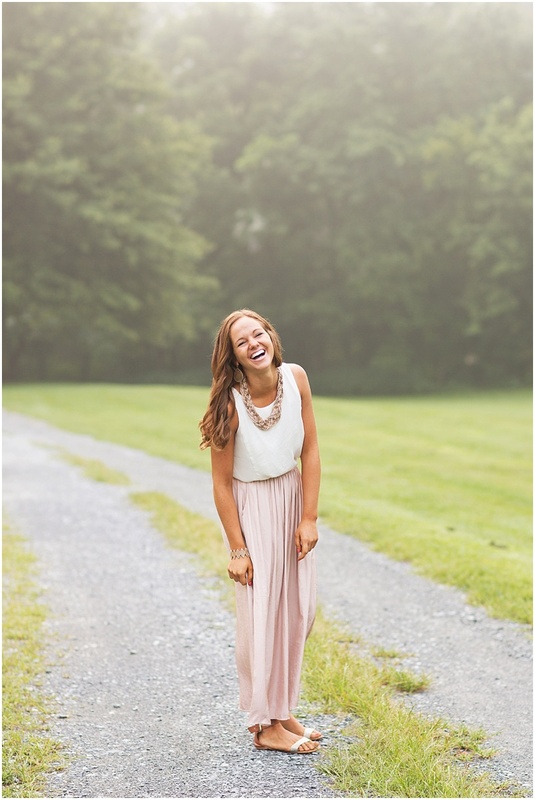 It's not every day that I get to photograph my not- so-little sister's senior photos. I STILL have a hard time believing that the girl I photographed for an hour at sunset was MY JESSY! 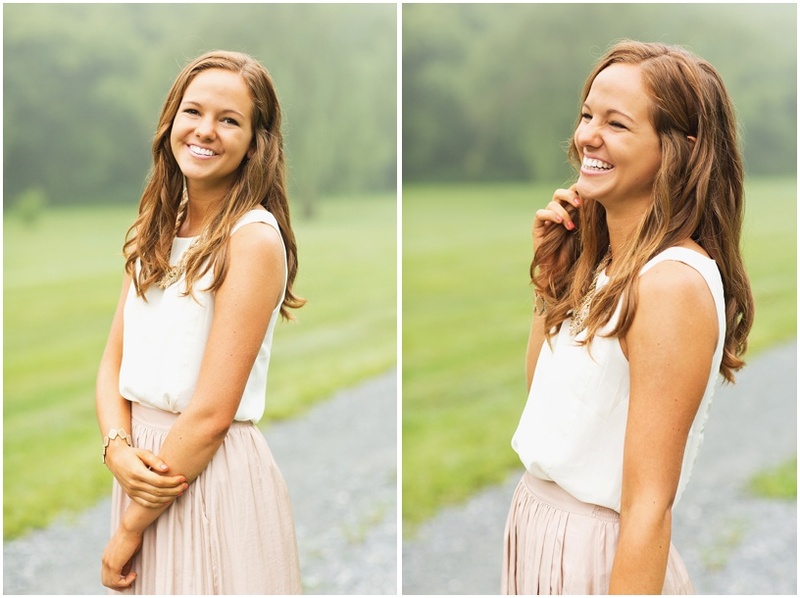 I'm so thankful that I shared these senior photo memories with her. 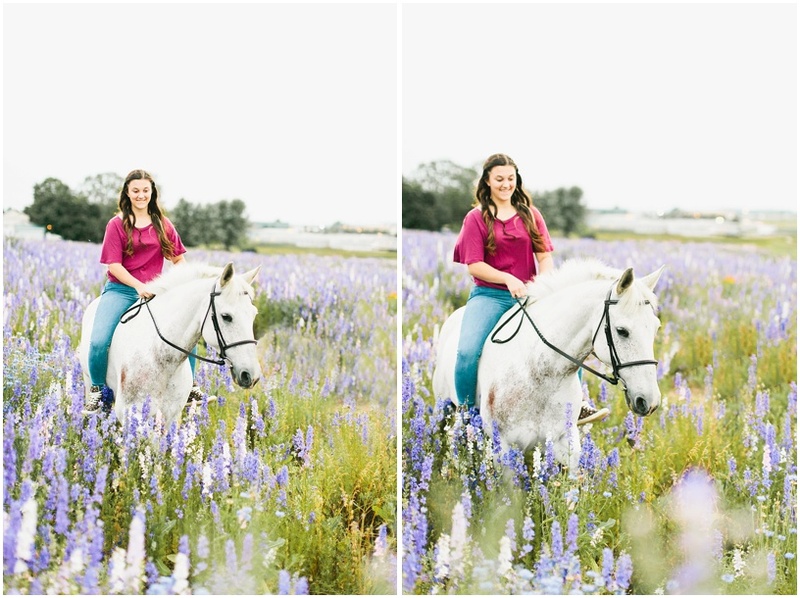 So, here's what happened...Jessica approached me and she said that it was her dream to take her senior photos in this famous little flower field in Lititz, PA...with her horse. So, we did just that. 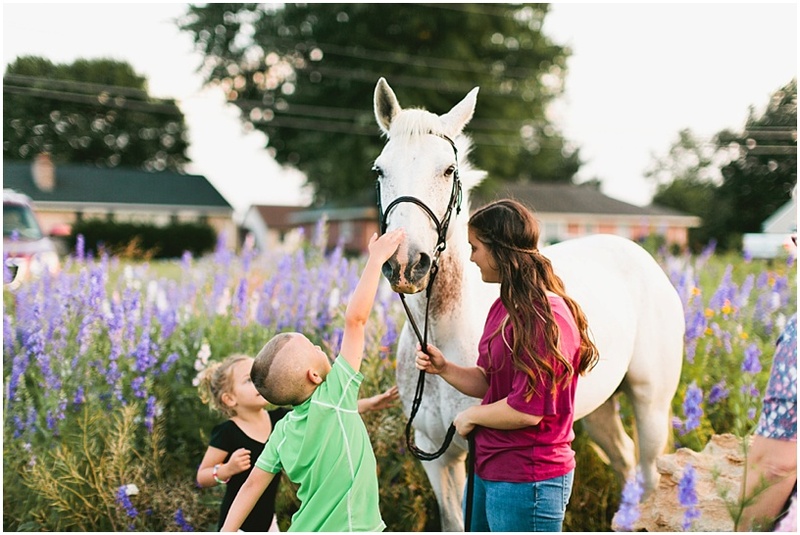 We loaded her sweet horse, Greyson, on our trailer and we made some art in a flower field at sunset. We most DEFINITELY had eyes watching us the whole time and it seemed that everyone was taking pictures...of us taking pictures. I guess it wasn't the most normal occurrence and it was pretty picturesque...hence, why we were there. It was actually kind of hilarious, to be honest. You couldn't wipe the smiles off of our faces that evening if you tried. I dare you to time travel to the past and see if you could stop our smiley selves. I DARE YOU. 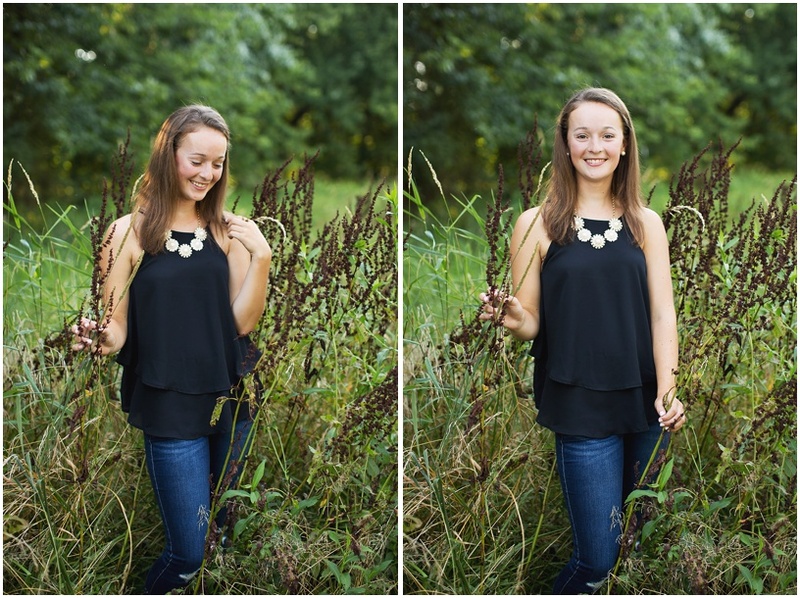 Please enjoy Jessica Lynn Gehman's senior photos. SHOUT-OUT to my Mom for standing behind me and my camera waving things and making noises so that Greyson would have his ears up in the photos. You should get a raise, Mama! 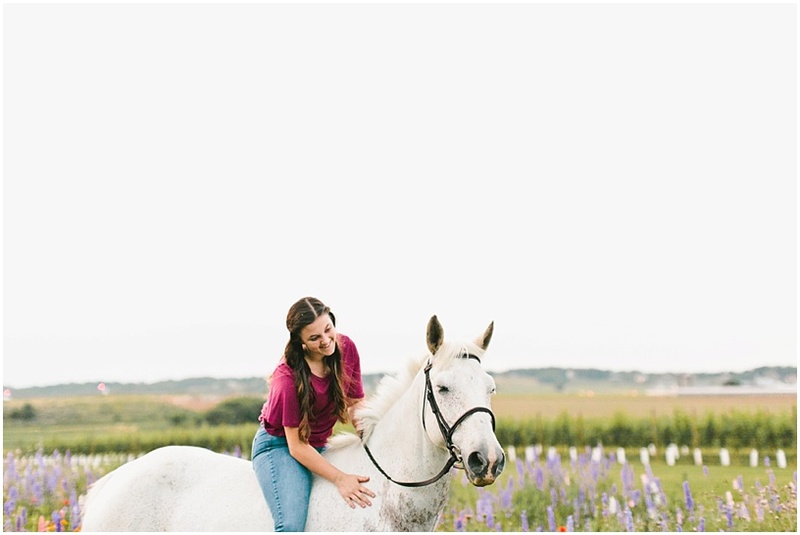 DISCLAIMER: We were asked to not bring our horse back to the flower field for safety reasons so, unfortunately, you cannot bring your horse to this famous little field for YOUR senior photos. A great dane? Maybe! But a horse? Nope! I do want to officially apologize to the owner of the field for any disrespect you may have felt. We should have asked permission before we brought our horse. We are so thankful for the owner's kindness in planting the field and opening it to the public. You are inspiring our community to get creative, be generous and come together. It's such a beautiful thing, really. God bless you. Taylor has to be one of the sweetest women that I've ever met! She is so dear and we meshed instantly. 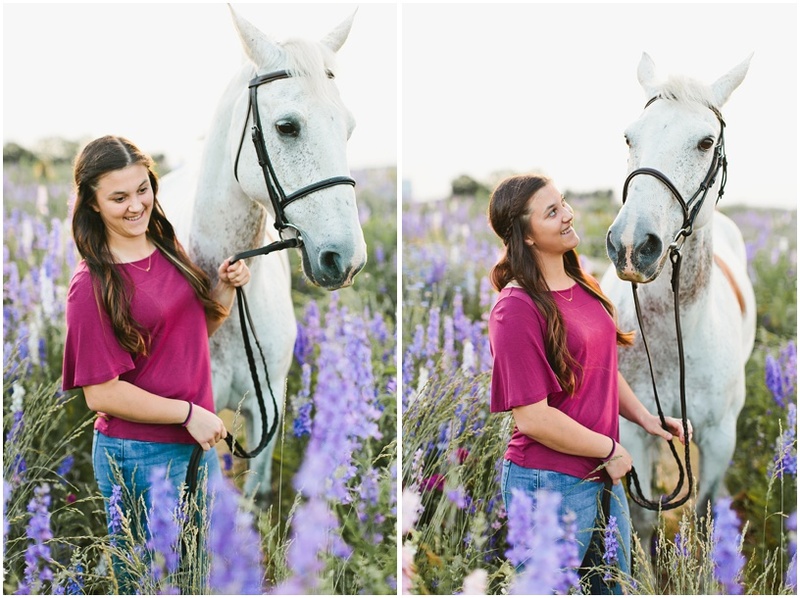 I love photographing seniors for so many reasons. But, one of my all-time favorite reasons HAS to be that I get to meet so many new people. I love people - I really, really do. 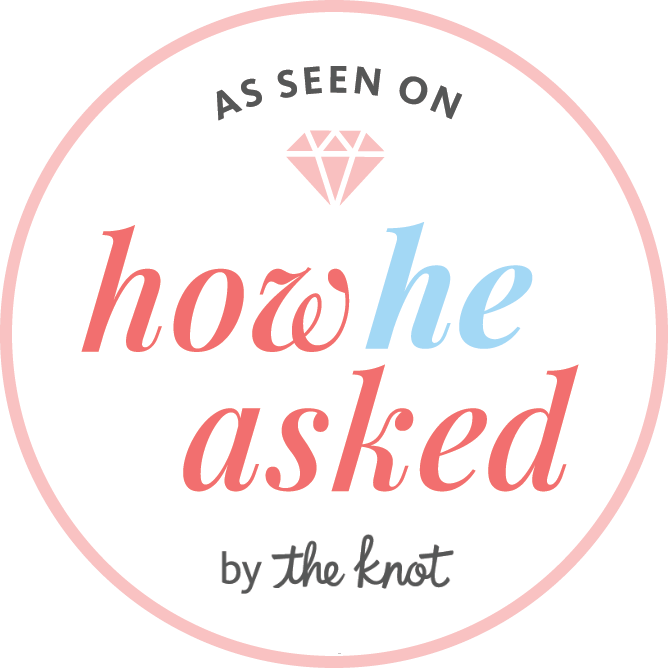 So, for all of my clients who have given me full creative permission to make art of your families, children, weddings, engagements, and so on and so on...THANK YOU. Thank you people. Thank you friends. I feel so blessed, because I am. 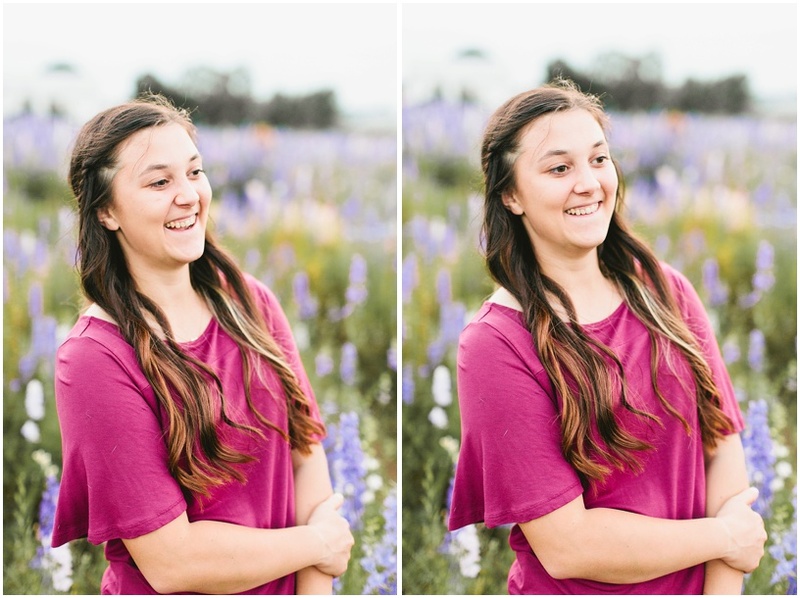 Bailey is such a darling woman and I'm so glad that we got to meet up and capture her senior photos. She's adorable and her smile is so contagious. My jaw was sore by the end of our session as proof of the contagiousness from her smile! Bailey, I'm a fan of you AND I love how your photos turn out. Have the best school year yet, girl!